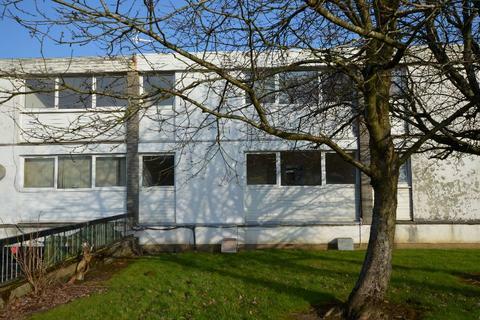 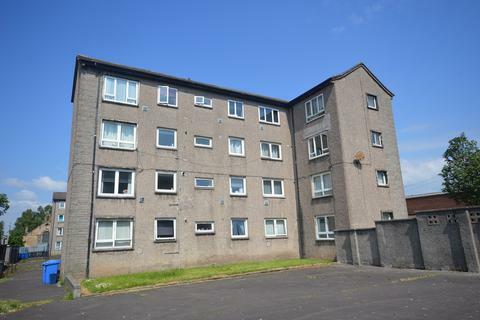 This one bedroom 3rd floor flat is within the popular Dunlop Tower, which is very close to East Kilbride Town Centre, Train Station and Village. 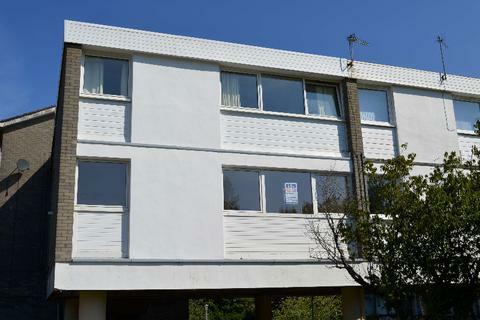 The flat is within a very well maintained block, has lift access to all floors, and has UPVC double-glazing and residents parking. 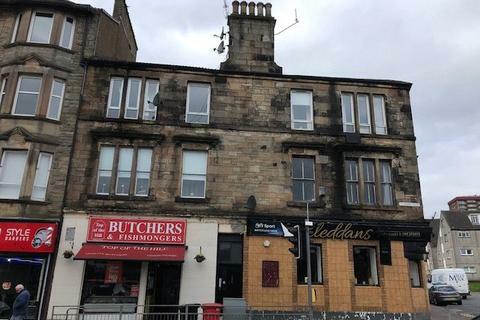 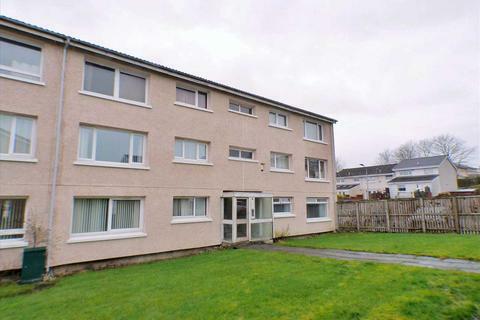 ***GREAT INVESTMENT OPPORTUNITY***ONE BEDROOM FIRST FLOOR FLAT situated minutes walk from East Kilbride Town Centre. 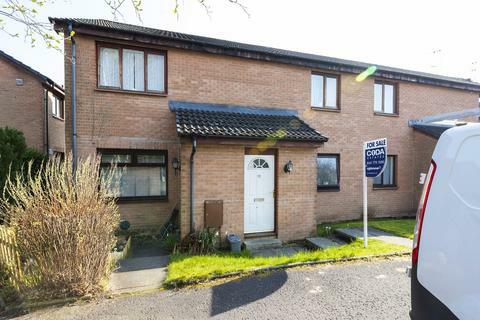 Property features Gas CH, double glazing and neutral decor throughout. 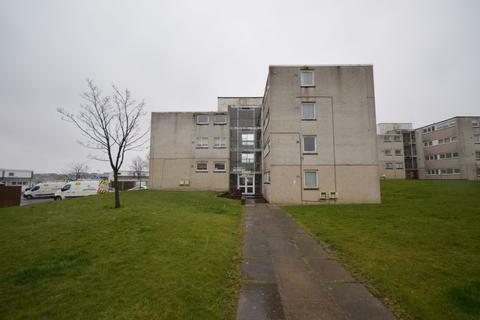 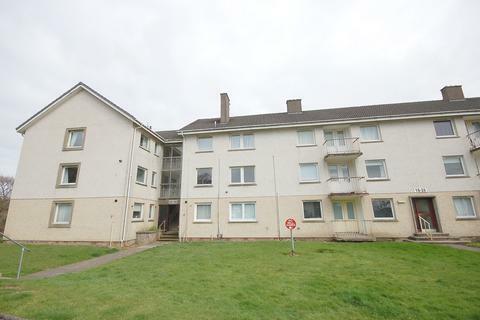 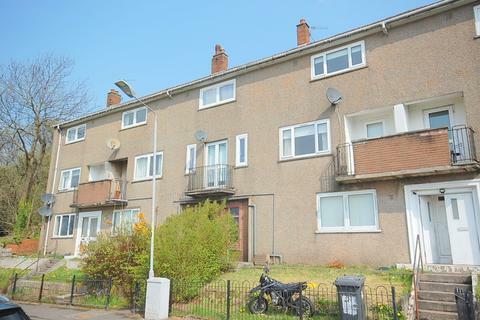 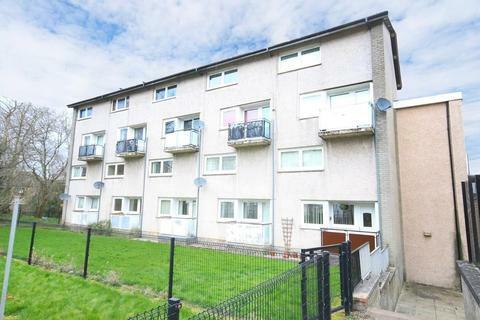 ***INVESTMENT OPPORTUNITY***ONE BEDROOM FIRST FLOOR FLAT situated minutes walk from East Kilbride Town Centre. 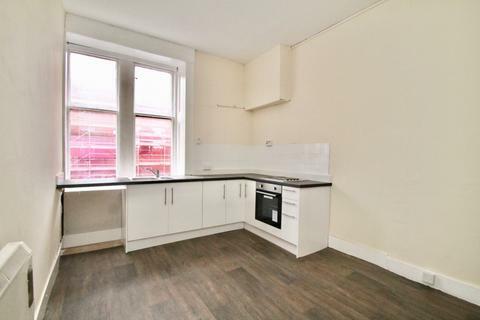 Property features Gas CH, double glazing and neutral decor throughout. 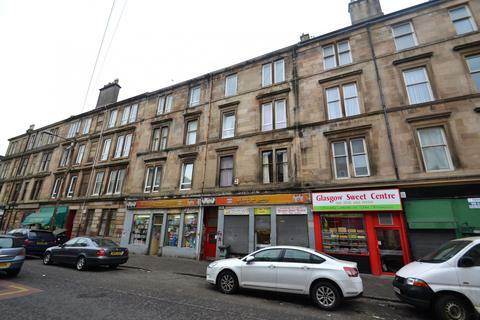 Top floor tenement requiring internal refurbishment. 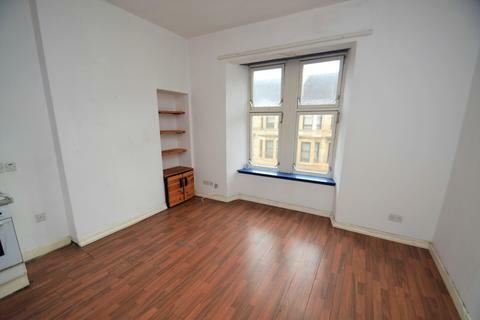 Sure to interest the buy to let market. 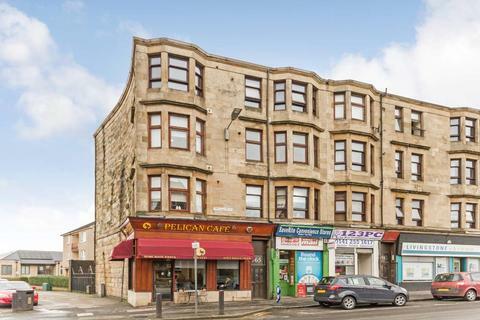 Marketed by Aberdein Considine - Byres Road. 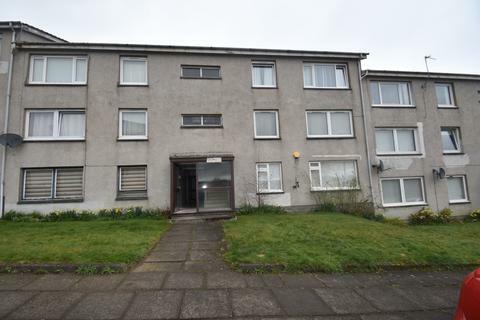 ***Refurbished Building*** This very well maintained one-bedroom second floor flat with gas central heating (hive system), modern kitchen & bathroom, and is located close to all local amenities and transport links. 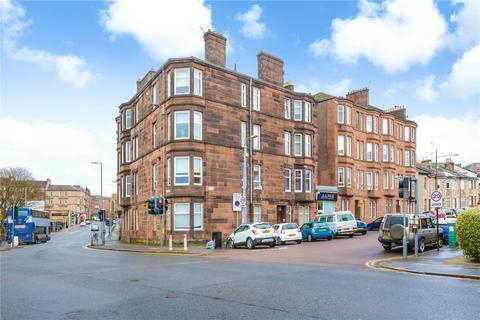 conveniently placed for access to a host of local amenities, this First floor traditional flat will be popular with a number of clients and should not be missed. 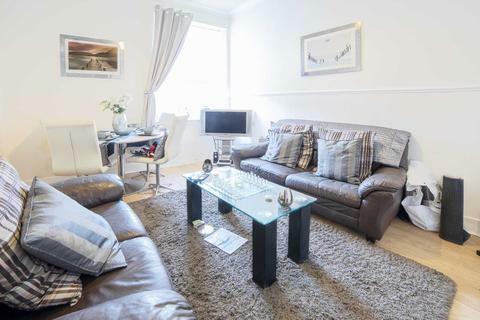 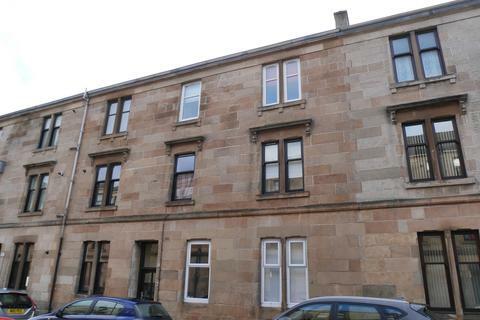 A spacious two bedroom traditional top floor tenement flat offering a spacious and flexible layout located in Allison Street in the south side of Glasgow. 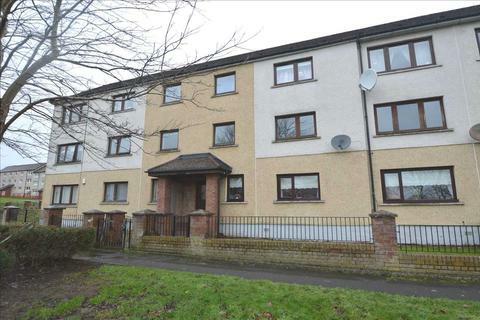 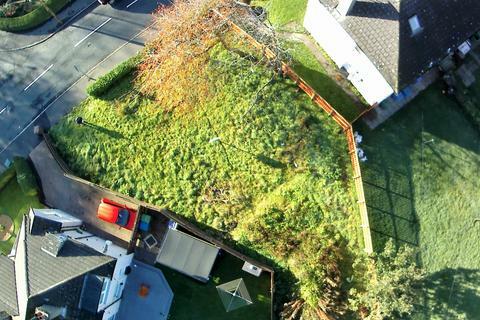 Marketed by Avj Homes - Glasgow.